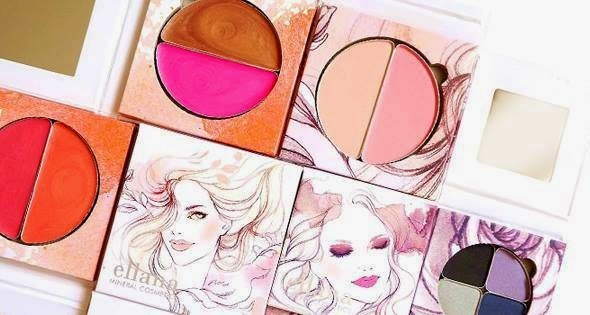 Do you love to try cosmetics? What about free make-ups? 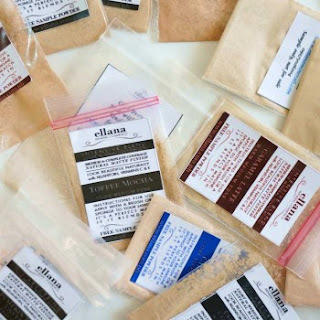 You can avail a complete set of Ellana Mineral Cosmetics for FREE! yes its absolutely free but you have to shoulder the shipping fee if you want it to be delivered to your doorstep or you could just pick up the samples at their office. click on this link http://ellana.com.ph/freebies.html and follow the steps shown so you get the free make-ups. Open for Philippine residents only! Choose your own Free Samples. *its not my obligations to update anyone regarding this product. Request at your convenience and own will.